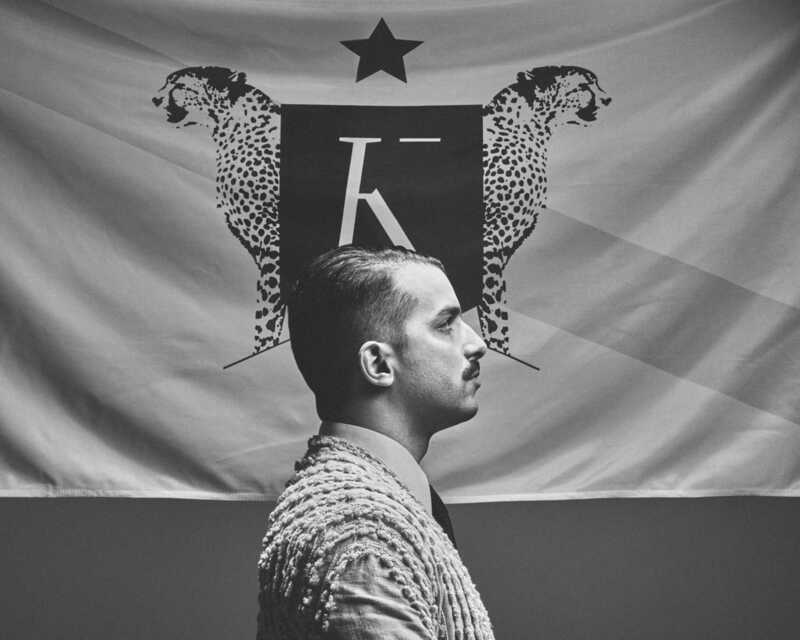 We spoke with the President of the Republic of Kadebostan few days before their Bolivar Beach Bar show in Athens, few weeks after Kadebostany's show at the closing ceremony of the World Cup 2018 and with their last album 'Monumental' having been released in March. Hello! How was your touring summer? Did you have any time off from the "Monumental" tour? It was crazy, no time off and it continues. We are hyphed by the feedback from the audience around the world. Would you prefer participating in the World Cup as a footballer or fan in the stands to playing your music at the closing ceremony? The best place is on stage. How did you find that evening? That was massive, we made history this night. How do you feel with the feedback for the new album from the people in the concerts so far? It shows that it's still worth creating real albums in 2018! People knows all the new songs and sing them very loud during the shows! There are plenty of singers participating in the new album. Are they all citizens of the Republic of Kadebostan? Not all them, some had only touristic visa. What's their story towards Kadebostany? It's all about encounters I had in the past years. Nothing too planned. Is the President considering to ever sing too? Your empire/label is slightly younger than you and this the first full album born/released there. What's the best and worst part in releasing music under your own label? It's all about finding a way to make art known. I'm working with killer partners and so far so good. Would you be open in releasing music of other artists through this label? I'm always excited about new opportunities. In a couple of weeks you're playing at Bolivar Beach Bar. Ever done something like that before? Is there any other unusual place that you want or plan to play? You would be surprise about the most uncommon place we performed. We even performed in a cable car. It's all about the atmosphere. The visual part is important for your work, both in concerts and in videos. How do you see this working out at the scene by the beach? Any special changes? It's all about making stage design personalised for every venues in order to create the perfect place for receiving my music. Your music is available both in Spotify and LPs. Where do you stand as listeners, in the streaming or in the "music in my hands" world? You visit Greece very often. Are you having any success with the language? Would you consider singing a Greek song - if yes, which - and are there any Greek musicians you enjoy listening to? I like to listen greek radios when on tour there. I like Aris San a lot. Thanks a lot, see you at the beach!